Serial Ferrari owner Scott Chivers buys the Ferraris you really never should, such as this project car he’s dubbed Ratarossa. 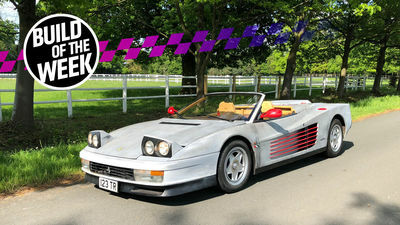 We meet him​. 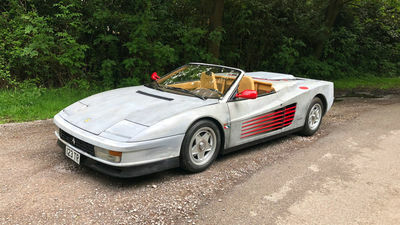 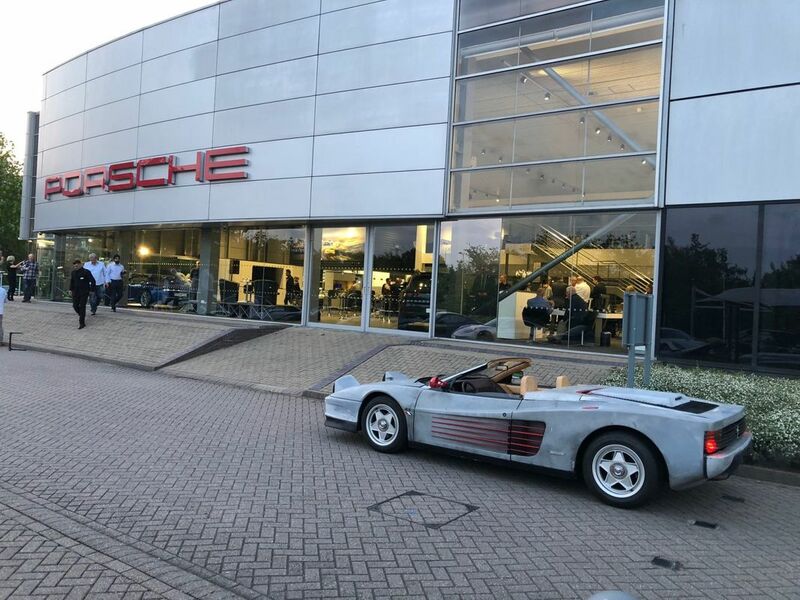 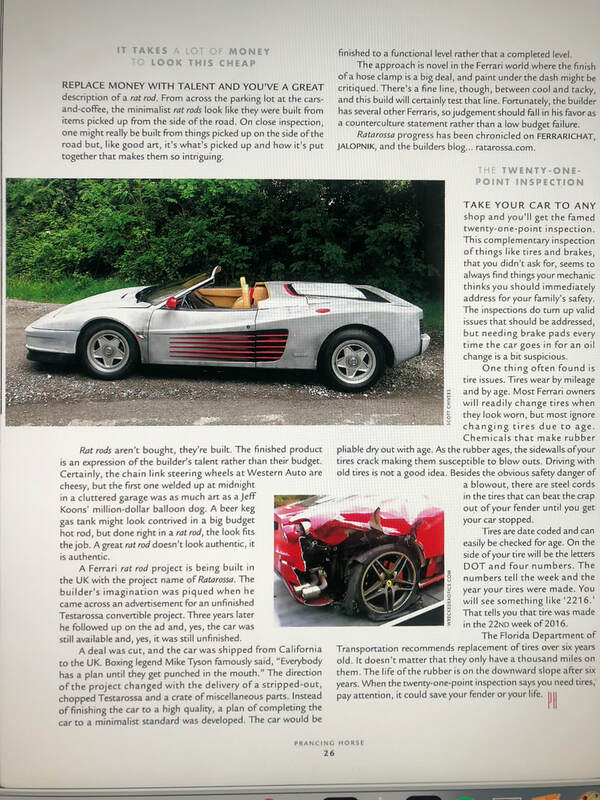 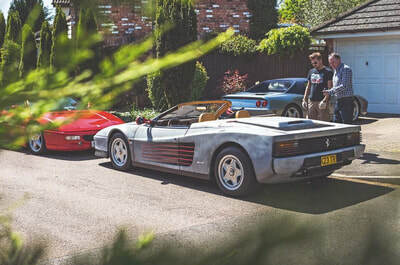 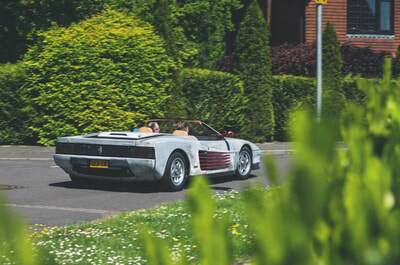 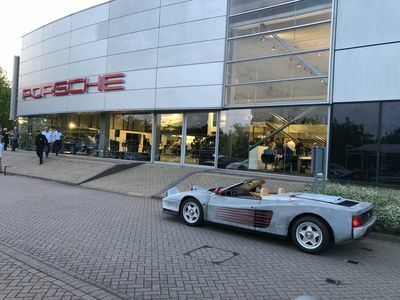 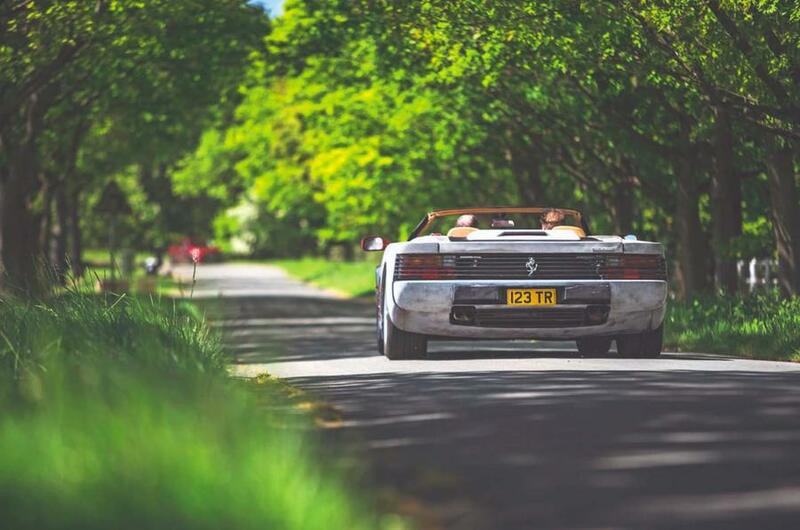 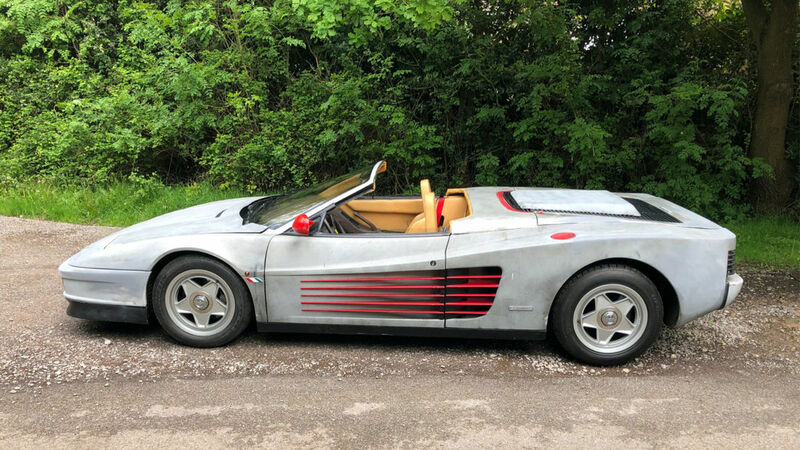 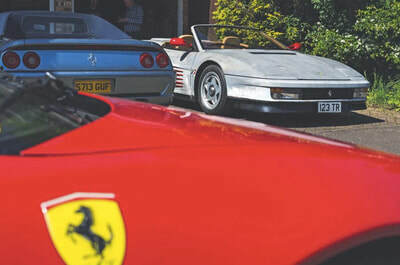 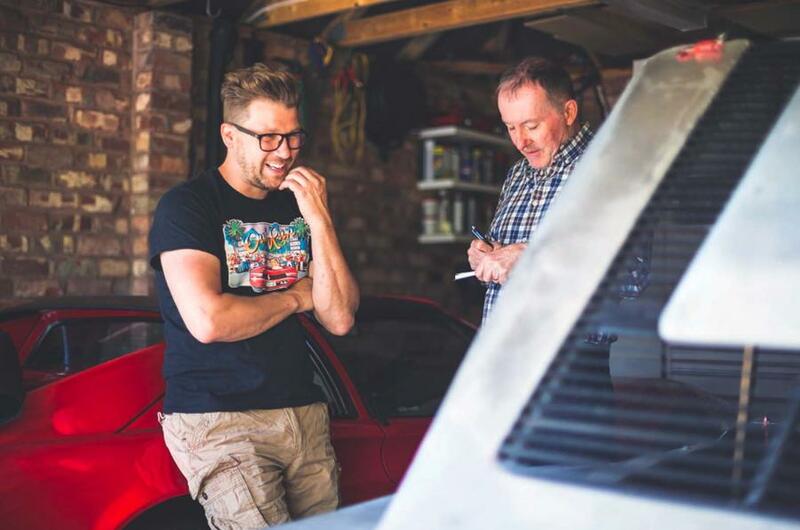 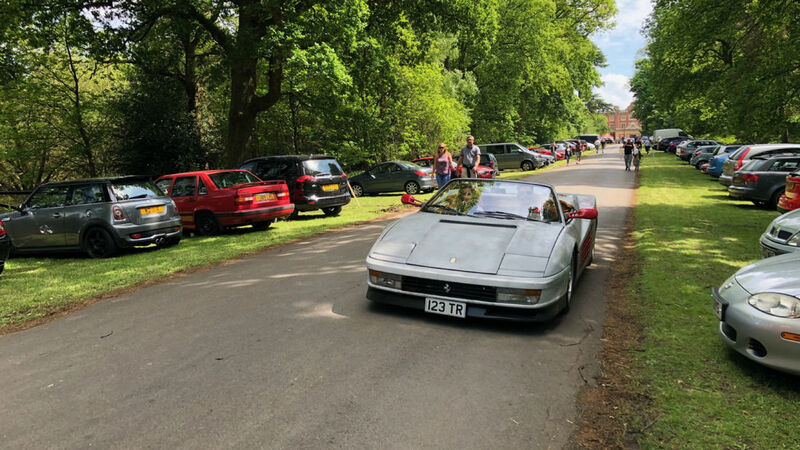 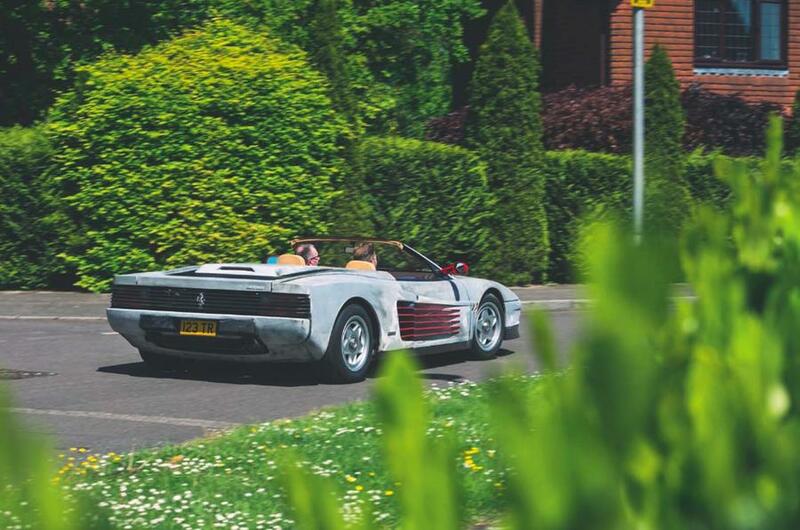 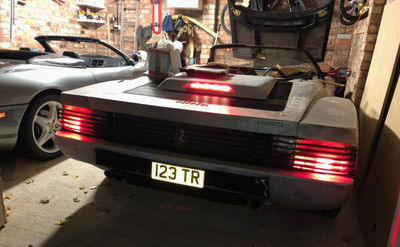 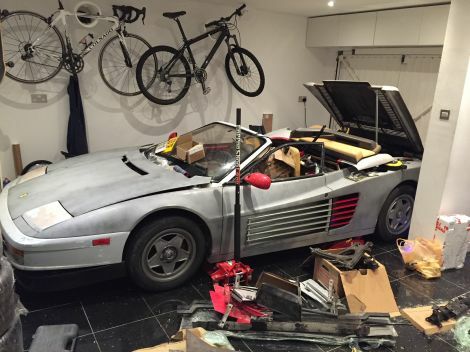 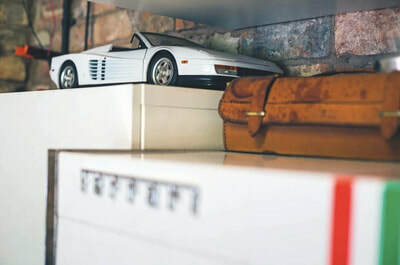 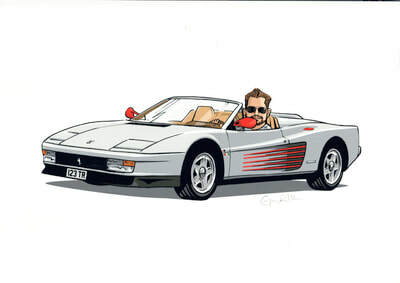 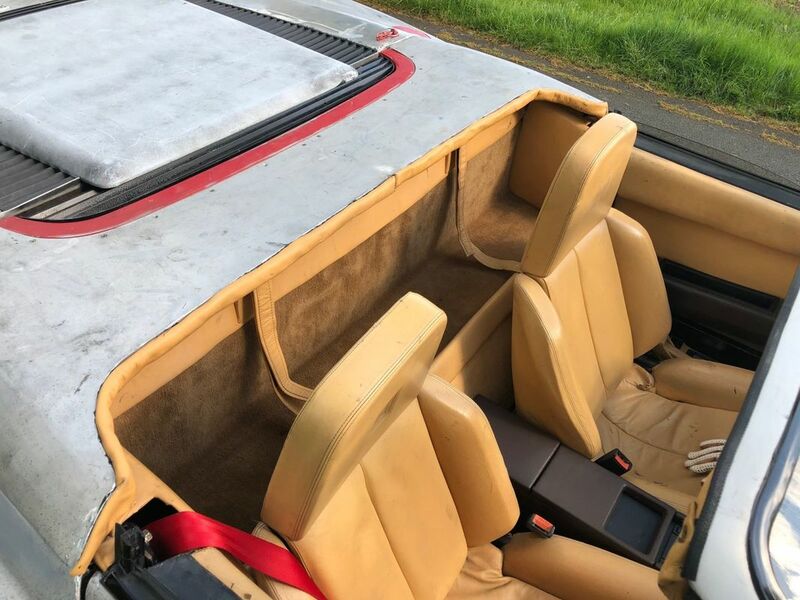 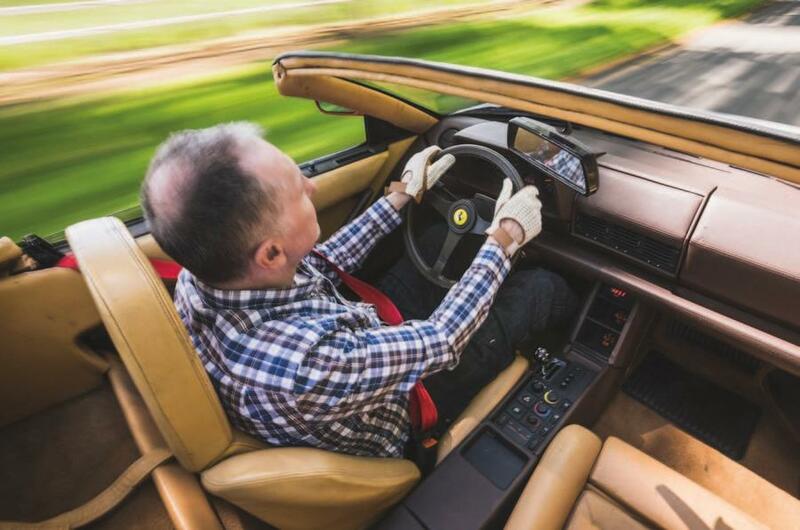 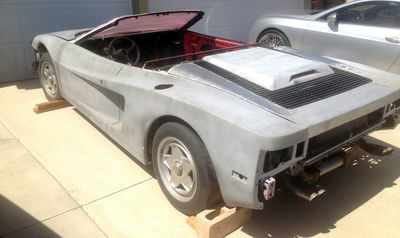 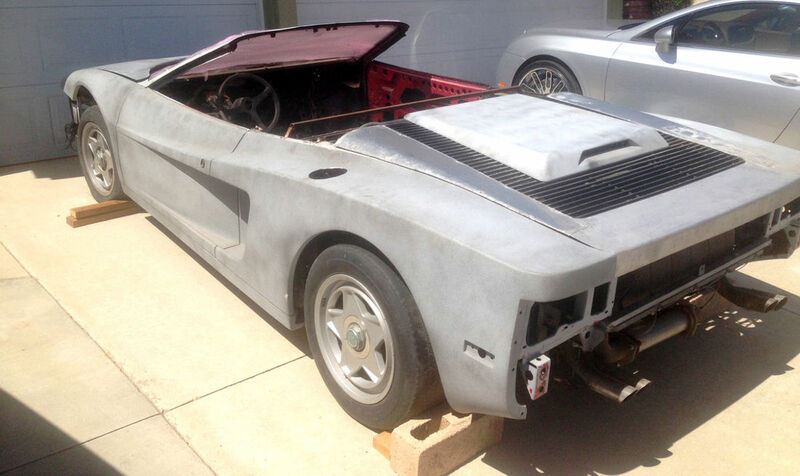 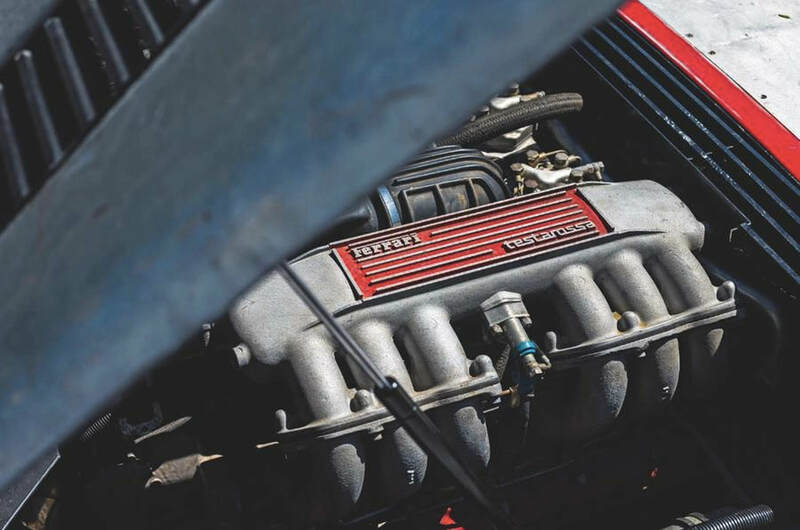 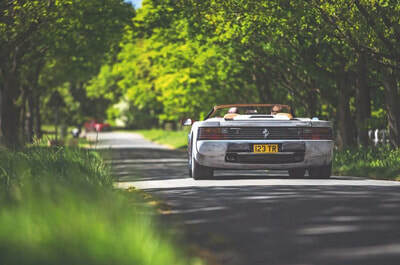 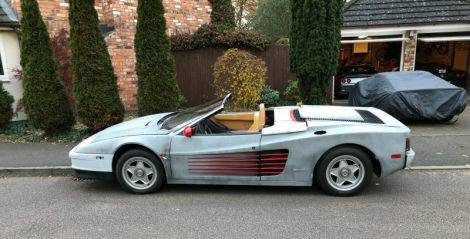 'Ferrari lover Scott Chivers jumped at the idea of saving an exceedingly rough but rare Testarossa that had been converted into a roofless Spider, but he didn’t turn it over to a shop for a full restoration. 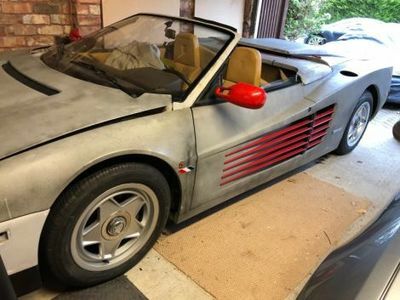 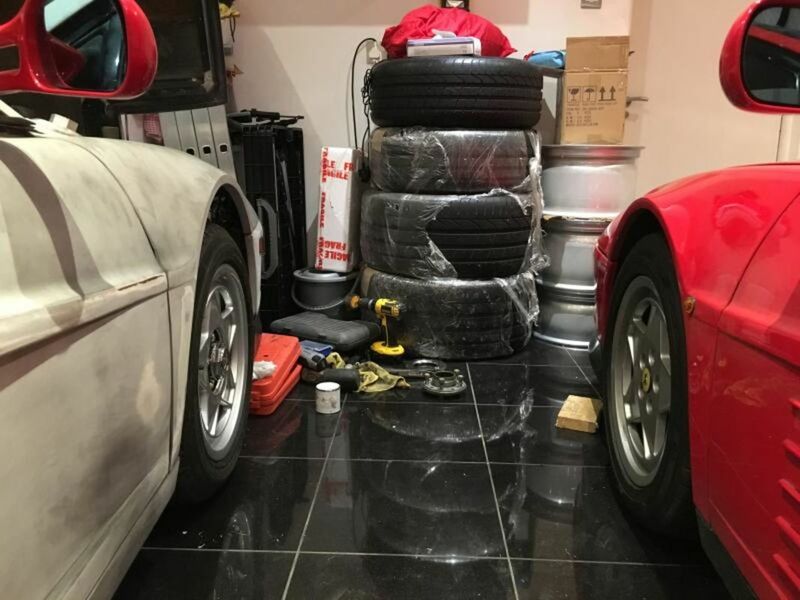 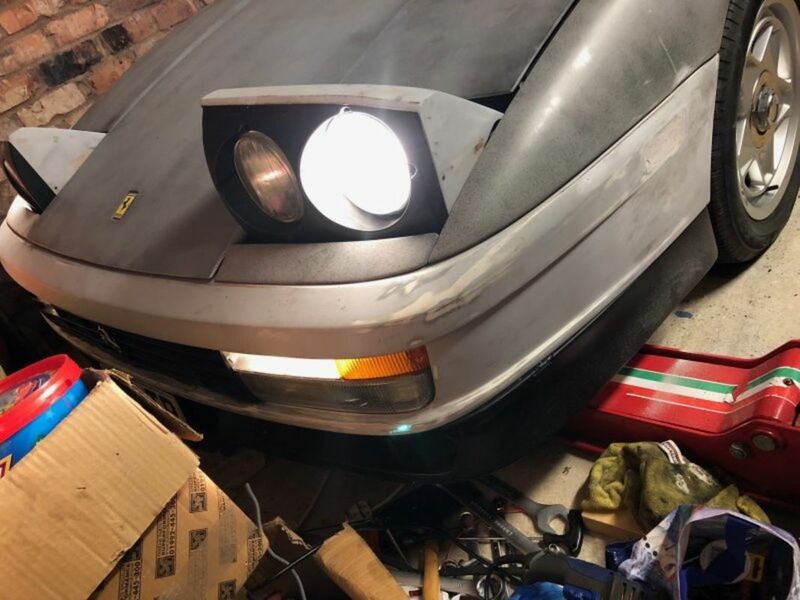 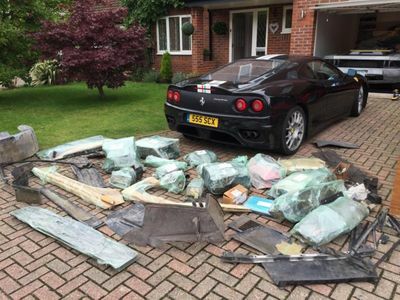 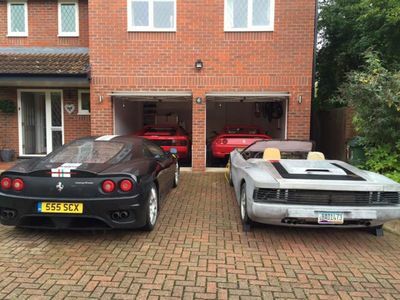 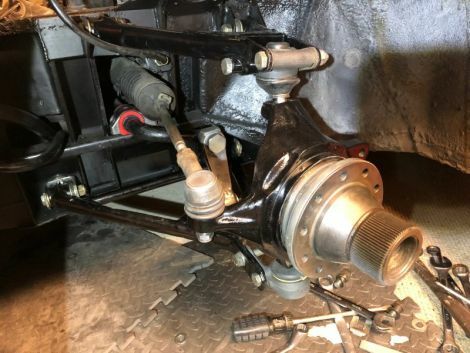 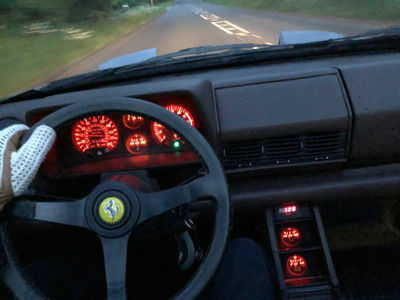 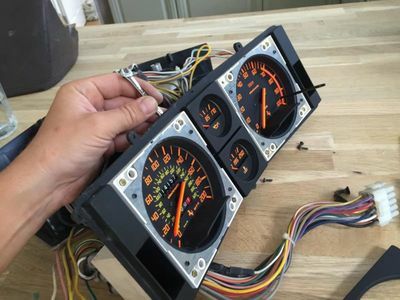 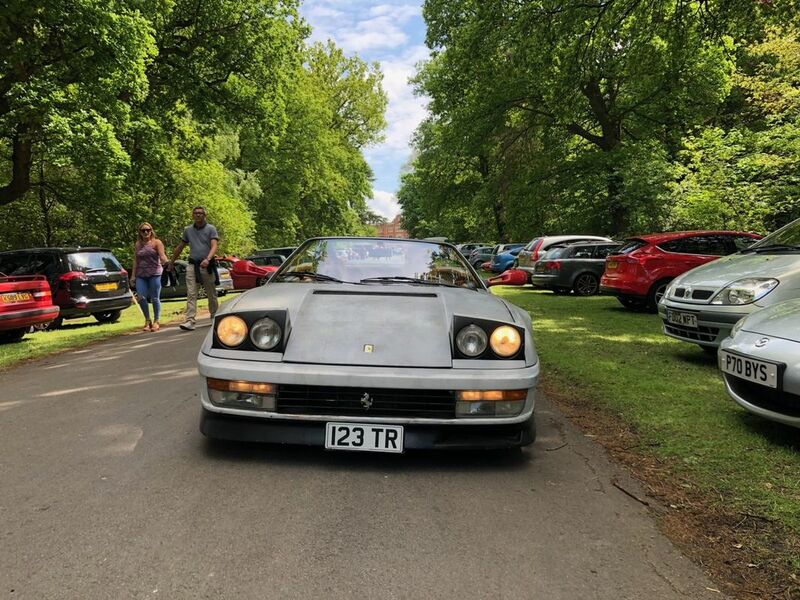 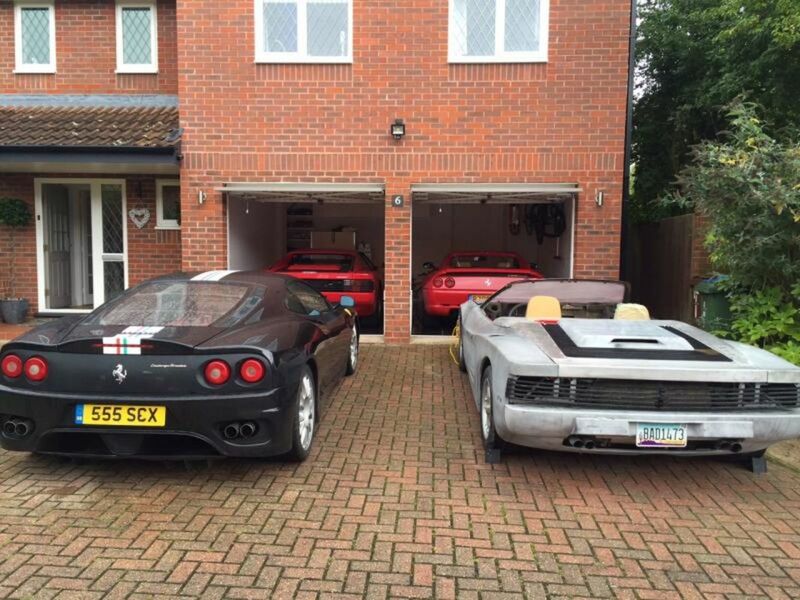 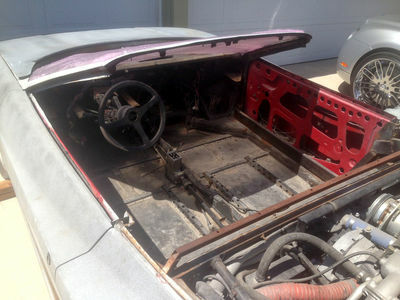 He’s been bringing it back to life in his own garage, leaving the exterior rough to make what might be the only rat-style Ferrari on the road right now'. 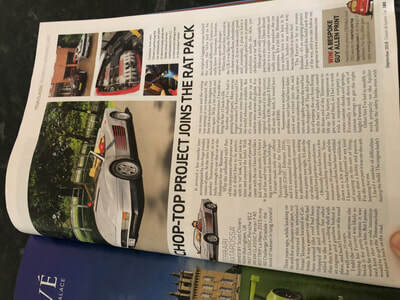 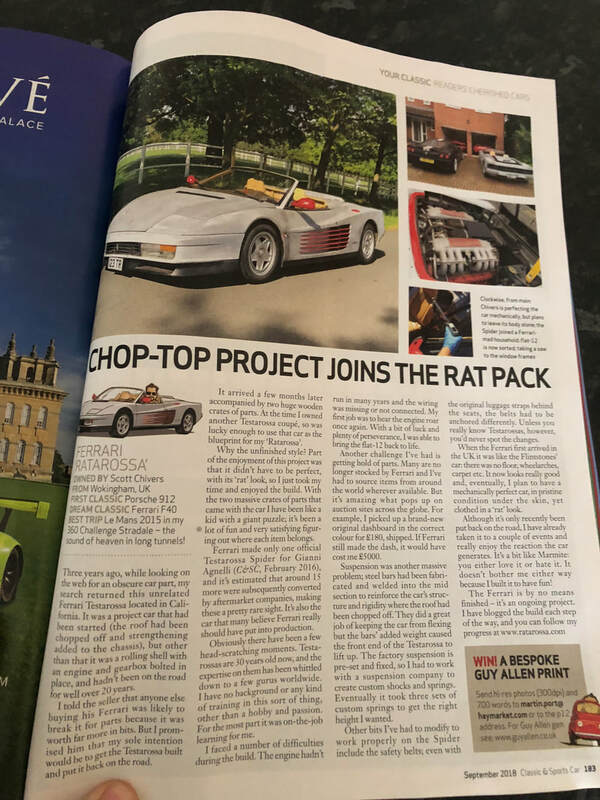 "Chop-Top Project Joins the Rat Pack"
Prancing Horse Magazine in The US edition 208 ran this article on the Ratarossa.